We are Developer, Exporter, Importer, Manufacturer, Trader of Olive Oil based in Aachen, Germany. -Clear and transparent with a gold to light green color. 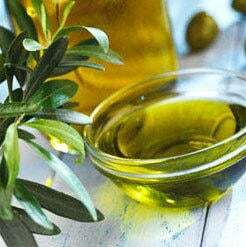 -Clean flavor and odor, good olive oil taste.